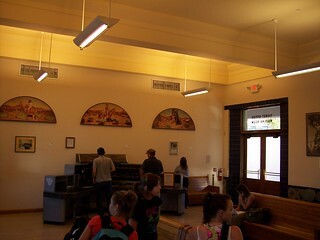 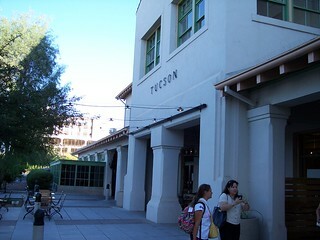 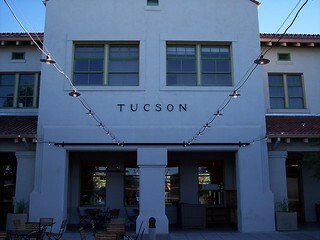 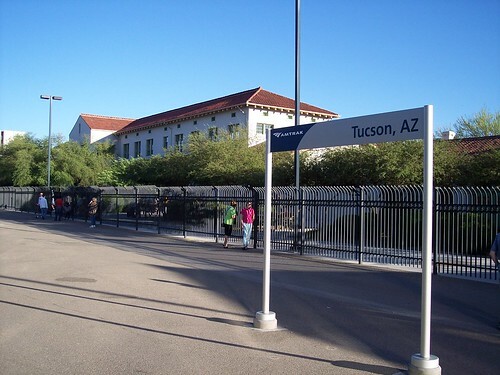 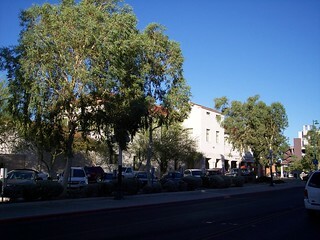 The Tucson station on a very hot summer evening. 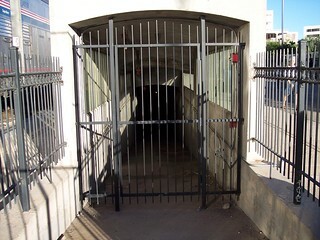 It appears at one time an underpass was used to get between platforms. 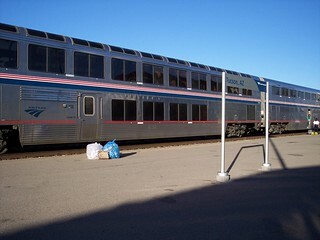 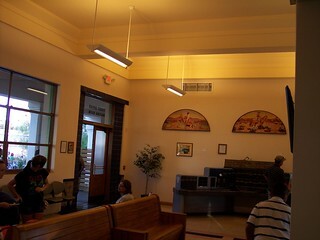 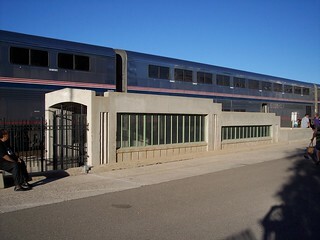 The view of the station from the street, and the Sunset Limited waiting to continue its journey.